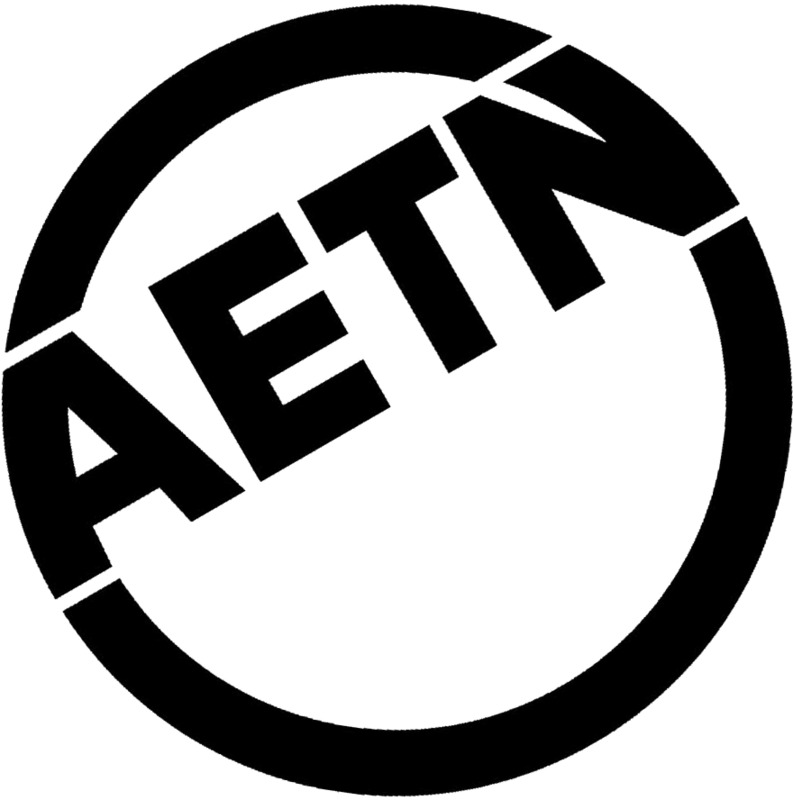 AETN will share content focusing on specific topics related to veterans weekly Oct. 26 through Nov. 23 on Facebook (facebook.com/aetntv). A national website dedicated to veterans' stories of service is available at veteranscominghome.org. 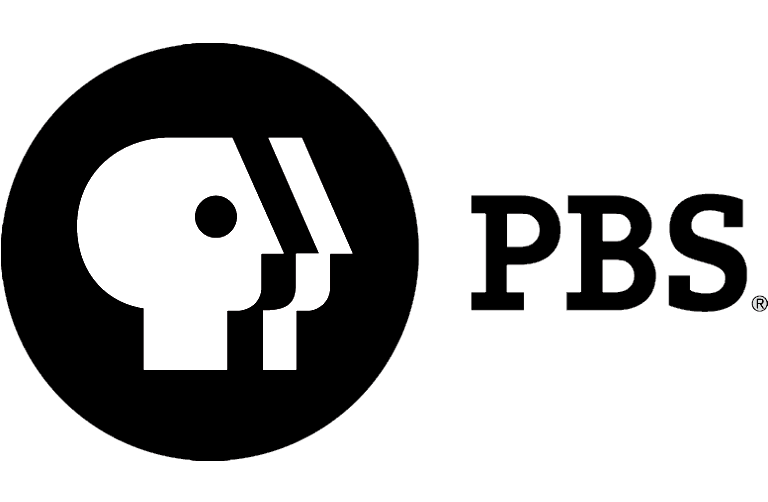 AETN received a grant from the Corporation for Public Broadcasting for this digital content initiative, producing four new digital shorts. The shorts, premiering each week and featuring Arkansas veterans and their connected support organizations, will also be available at aetn.org/veteranscominghome. Overcoming obstacles, featuring the AETN original digital short "Ain't Dead Yet." Anthony Smith survived an RPG explosion in Iraq but lost his arm and his ability to walk. 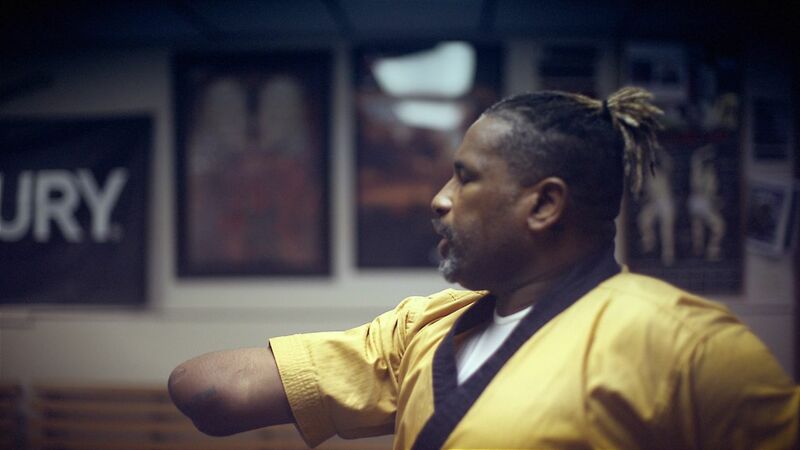 After months of intense physical therapy and with the help of deep familial support, Smith found renewed strength and purpose through teaching martial arts to students of all ages in his Northeast Arkansas martial arts studio and through training for the 2020 U.S. Paralympic team. Fulfillment, featuring the AETN original digital short "Sowing Salvation." After a long tour in Iraq, Terrell "Spence" Spencer sought peace through working the land in Northwest Arkansas. Inspired to pursue farming after witnessing an Iraqi family farming their land, he searched for a similar calm after his return home to the U.S. Ultimately, he found fulfillment helping other veterans heal through farming with his creation of a program called "Armed to Farm." Acceptance, featuring the AETN original digital short "Veteran's Best Friend." When Amanda Hugo returned home after 21 years of service on a U.S. Air Force bomb squad in Iraq, she faced daunting physical and emotional hardships. Her partnership with a service dog – an 18-month old English Mastiff named Axel – offered new challenges and solutions. Together, they formed a unique and evolving partnership. Relationships, featuring the AETN original digital shorts "Compasión." Returning from active duty in Iraq to face divorce and single parenthood, Arkansas National Guard Capt. Cibelés Ramirez Rodriguez found purpose in being a mother, in helping others and in passing on the value of compassion to her 12-year-old son. In addition to the digital campaign, a veterans appreciation event will be held Monday, Nov. 12, from 10 a.m. to 2 p.m. at the MacArthur Museum of Arkansas Military History, 503 E 9th St., Little Rock. The digital shorts produced by AETN for "Veterans Coming Home: Finding What Works" will be screened during the event. A one-hour special broadcast that includes the locally produced Arkansas veterans' stories will premiere Monday, Nov. 12, at 7 p.m. on AETN. "Veterans Coming Home" is an innovative cross-platform public media campaign exploring "what works" for veterans as they return to civilian life – exploring the challenges and sharing the success stories of veterans who are making a difference in the workplace, on campus and in their communities. Additional information, including stories of service, is available at veteranscominghome.org.